Richard Putz, who was born in 1993 in Germany, is studying Percussion at Mozarteum, Salzburg. 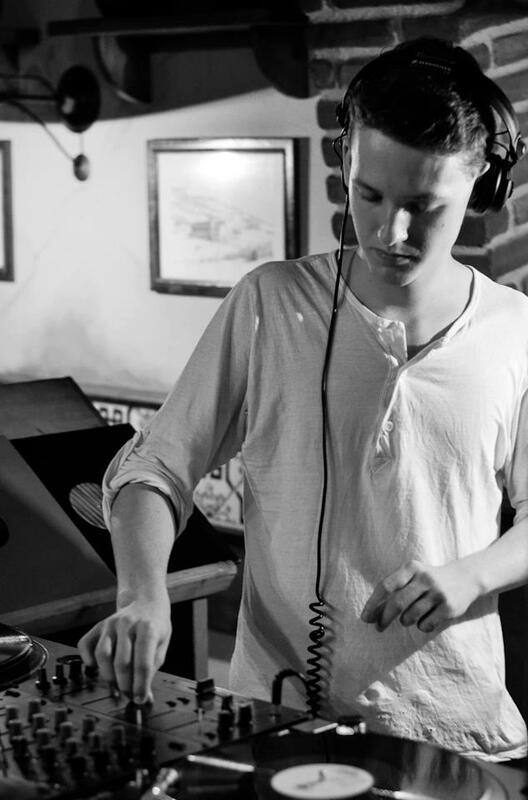 He first came in touch with electronic music in the summer of 2010 and rapidly created his first track using Ableton Live. 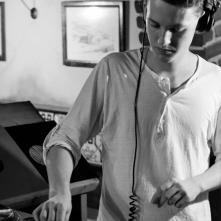 From May 2012 on when he started djing his vinyl his aim was to give the people in Salzburg an understanding of bass music, so he established the Dj formation ‘New Town Bass’ in July. His work is basically under the influence of Aphex Twin, Arnold Schoenberg, Stockhausen, Barry Lynn, Ivan Shopov, 2562 and Amon Tobin.